World’s Largest Coffee Cup – 20 times the usuall! The Pup Crawl Lights-Up Leash Leash (25$) – an extremely bright illuminated dog leash, comes in diffrent colors to make your dog walk more fun! Yael Mer & Shay Alkalay teamed to fund Raw Edges, a design studio with a clever and original portfolio presemnting Hole in the Floor, a series of ingenious shelving units unexpectedly ending to creat an illusion of hole in the floor. The shelves come in a variety of sizes and can be used in both traditional and modern interiors. 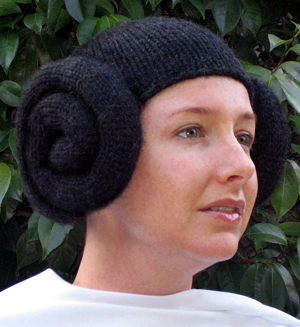 Ansley Bleu created this Leia “wig” hat and sells the pattern on her Etsy. 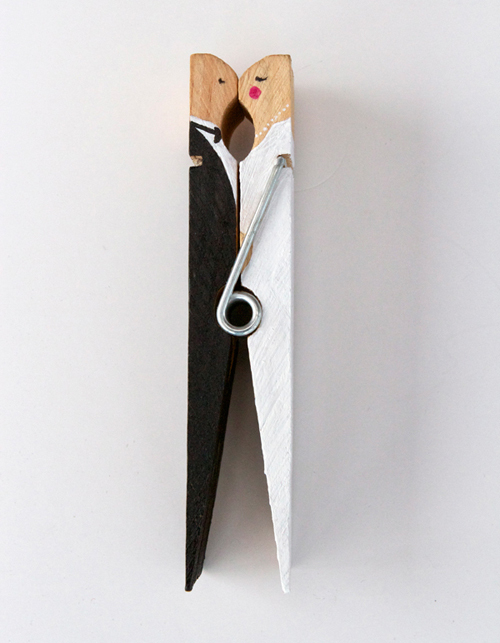 DIY: Kissing clothespin caketopper – so seample and elegant.